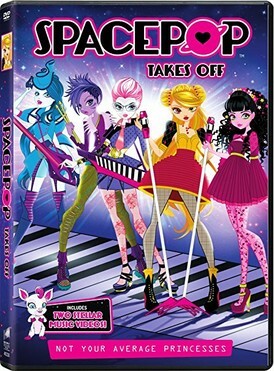 SpacePOP is a girl's character entertainment property featuring music, fashion, friendship, and adventure! 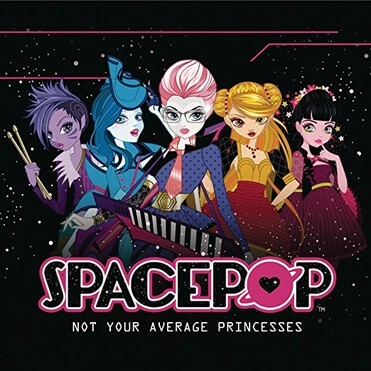 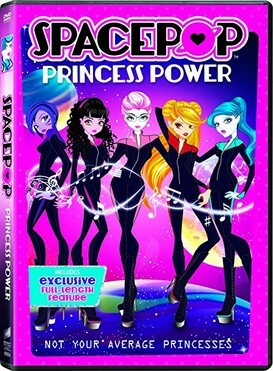 When the evil Empress Geela takes over the Planets of The Pentangle, five teenage princesses disguise themselves as musicians and form a band called SpacePOP. 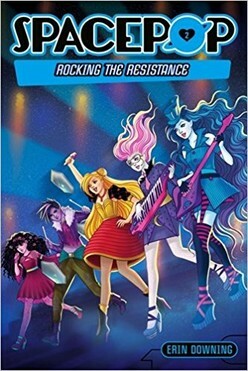 Their mission is to spread the message of freedom and joy through music and join the rebel resistance force to vanquish Geela, who has taken over their home planets and enslaved the inhabitants. 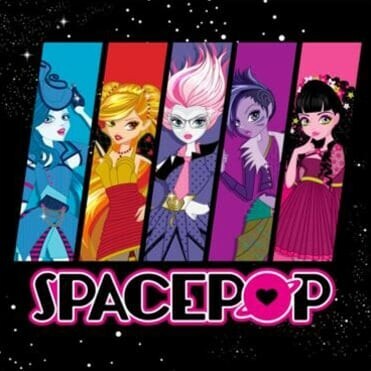 108 x 3' episodes have been produced along with the original pop music and story! 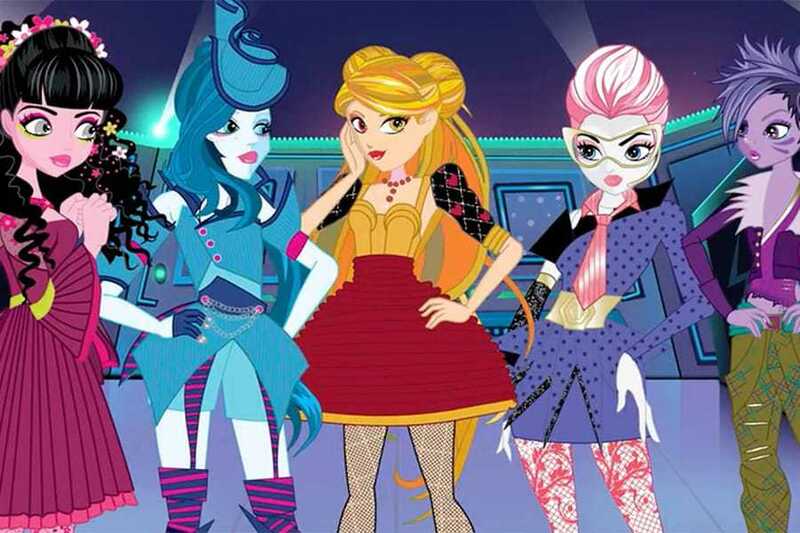 We rely on content sales efforts to drive our domestic and international distribution business by identifying co-production partners, as well as co-developing new and existing properties for international and domestic syndication. 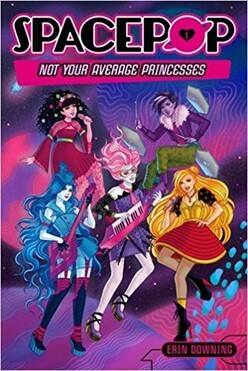 We are constantly looking to develop unique children's entertainment properties that adhere to our "Content with a Purpose" operating philosophy while simultaneously creating opportunities to develop those properties into comprehensive licensing and merchandising programs that engage, thrill, and delight our audience.